One of the bigger surprises of the upcoming pilot season isn't a show's big star or high concept: it's a show without one. 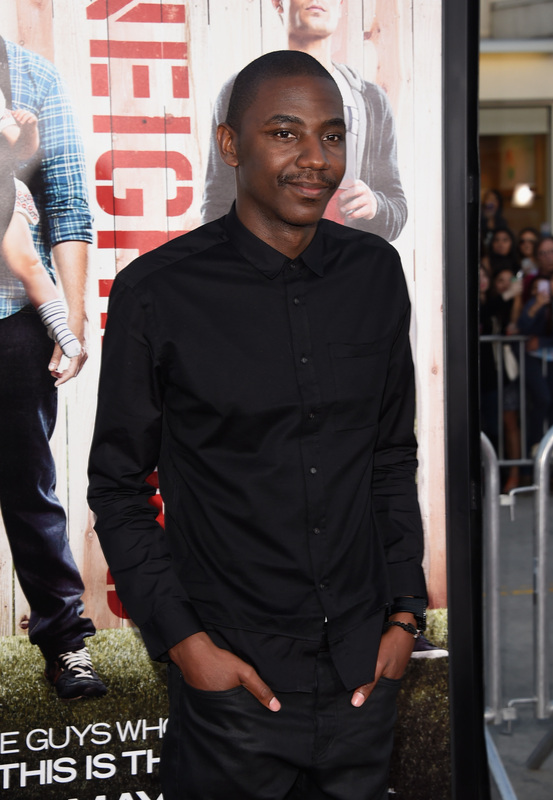 NBC is set to pick up a currently untitled half-hour comedy pilot based on the life of comedian Jerrod Carmichael. It stars Carmichael as a "consummate optimist who is eager to take on the world, but is too busy taking on everyone and everything in his small corner of it." Carmichael was apparently a bit of a hot property and was being pursued by multiple studios and showrunners after upfronts (when networks announce new programming). So that leaves us to ask the question: just who the heck is he? Carmichael is a stand-up comedian and performer from Los Angeles who, until recently, has flown a bit under the radar. But his recent projects have been well-received, and his presentation for the show based on his life apparently went over well. It's safe to say that the comedian is an up-and-coming star, but will his new show push his meteoric rise even further? An HBO special is already a pretty big milestone for any young up-and-coming comedian. But not only has Carmichael already filmed his first standup special, but it was directed by acclaimed director Spike Lee. The special won't premiere until next fall, but already it's apparently been receiving praise from those who have seen it. If you recognize Carmichael from anywhere, it's probably from his recent role in the movie Neighbors. Carmichael played fraternity brother Garf. If overplayed bro comedies aren't your thing (because yeah, me neither), enjoy this clip of Carmichael goofing around with co-stars Zac Efron and Seth Rogen in this "interview." Of course, the best place to get a sense of Carmichael is in clips from his standup show at The Laugh Factory. In them, he plays a terrible person who's incredulous that people hate him because he eats Chick-Fil-A or plays "devil's advocate" at his brother's intervention. It's incredibly on-point, and hopefully it's the kind of humor we can look forward to seeing in his new show.